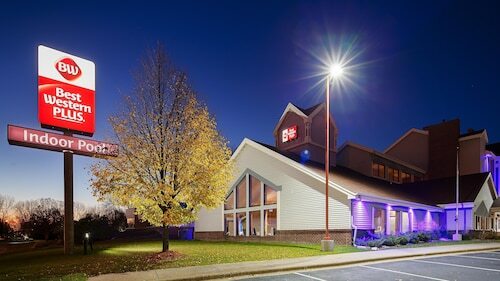 Located in the heart of Elk River, this hotel is within 12 mi (20 km) of Ellingson Car Museum, Albertville Premium Outlets, and Anoka Technical College. Cedar Creek Golf Course and Th Refuge Golf Club are also within 20 mi (32 km). Situated in Elk River, this bed & breakfast is within 12 mi (20 km) of Ellingson Car Museum, Albertville Premium Outlets, and Anoka Technical College. Cedar Creek Golf Course and Th Refuge Golf Club are also within 20 mi (32 km). How Much is a Hotel Room in Elk River? 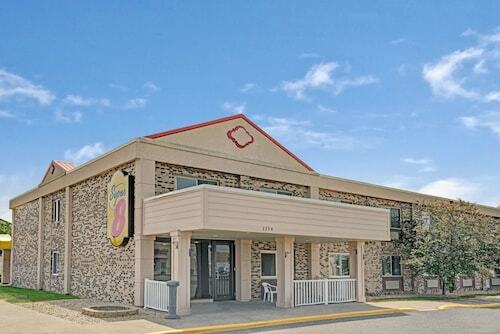 Hotels in Elk River start at $81 per night. Prices and availability subject to change. Additional terms may apply. So you are looking to organize some nights in Monticello? 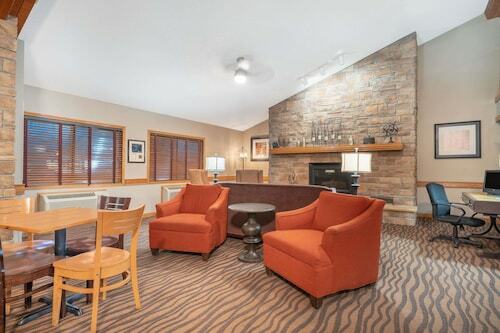 Need to book somewhere to stay in or around Elk River? 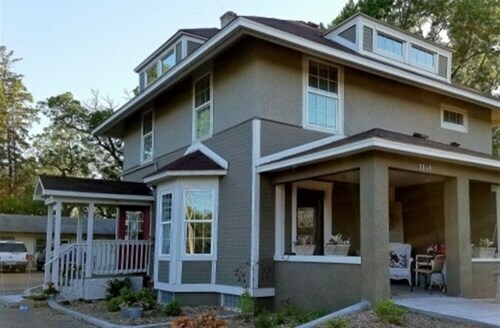 Downtown Elk River offers 2 modern lodgings within 6 miles (10 kilometers). 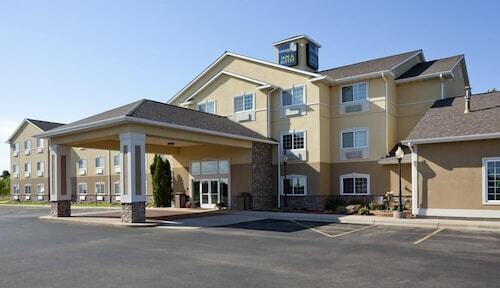 The Country Inn & Suites By Carlson Elk River is nearest to the heart of Elk River and the singular Travelocity-listed place to stay within a short distance. 19 miles (30 kilometers) from the city center of Elk River, you can find the Holiday Inn Hotel & Suites Maple Grove Nw Mpls-Arbor Lks. Alternatively, the Staybridge Suites MPLS-Maple Grove/Arbor Lakes can be found approximately 18 miles (29 kilometers) away. Other Travelocity-listed hotels are the Comfort Suites Ramsey and the Courtyard by Marriott Minneapolis Maple Grove/Arbor Lakes. When you have the time to enjoy more of the forests, lakes and rolling hills in this section of United States of America, you should plan a few days in other parts of Central Minnesota. 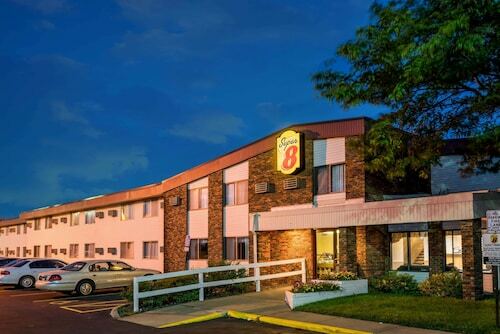 Whether you enjoy common hobbies, like cross-country skiing and snowmobiling, or decide to skip around the region to explore the attractions, you'll be able to reserve the most comfortable Travelocity-registered rooms in the vicinity. Ensure yourself a sporting fix by making a journey to Xcel Energy Center, situated 35 miles (58 kilometers) to the southeast of Elk River. For travelers who would like the convenience of locating a room close by, book a room in the The Saint Paul Hotel or Holiday Inn St. Paul Downtown. Our comprehensive hotel guide is also a good way to learn the secrets of Elk River.